HR LASHES is an established eyelashes production facility based in Qingdao,China. 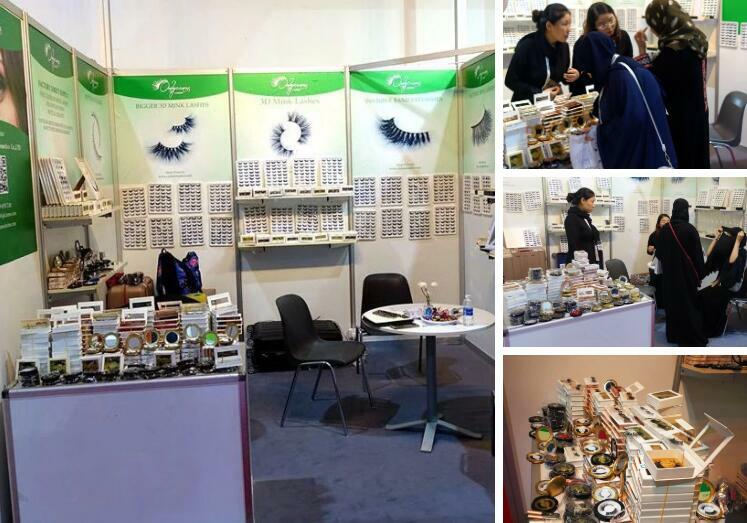 Being a leading professional eyelashes manufacturer and supplier, Qingdao Cannes Cosmetics Co.,Ltd is proud of her technical team who have a great passion for creativity and a wealth of experience. Our main products are 3D Mink lashes, Silk Eyelash, Regular Eyelashes, Horse hair eyelash, Decorated Eyelashes , etc. OEM orders and Private label service are acceptable. Cannes supply a timely and professional service, this unrivaled service has won a number of loyal clients in over 30 countries and districts such as United States, Great Britain, Netherlands, Spain, Germany, Czech, France, Finland, Lithuania, Australia, and so on. We are looking forward to working closely with clients all over the world so as to achieve a mutual increasing success.